Need some motivation for the day? 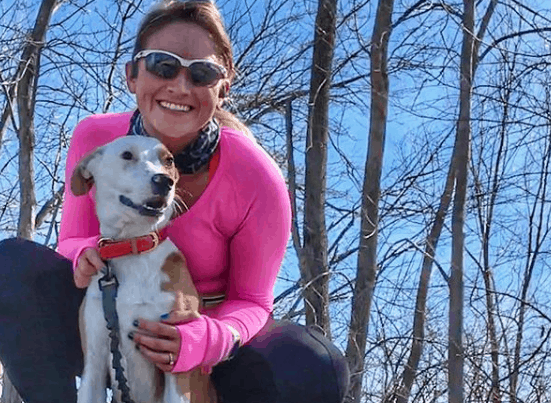 Meet one of the most accomplished runners in Charity Miles history, Heidi Stewart! 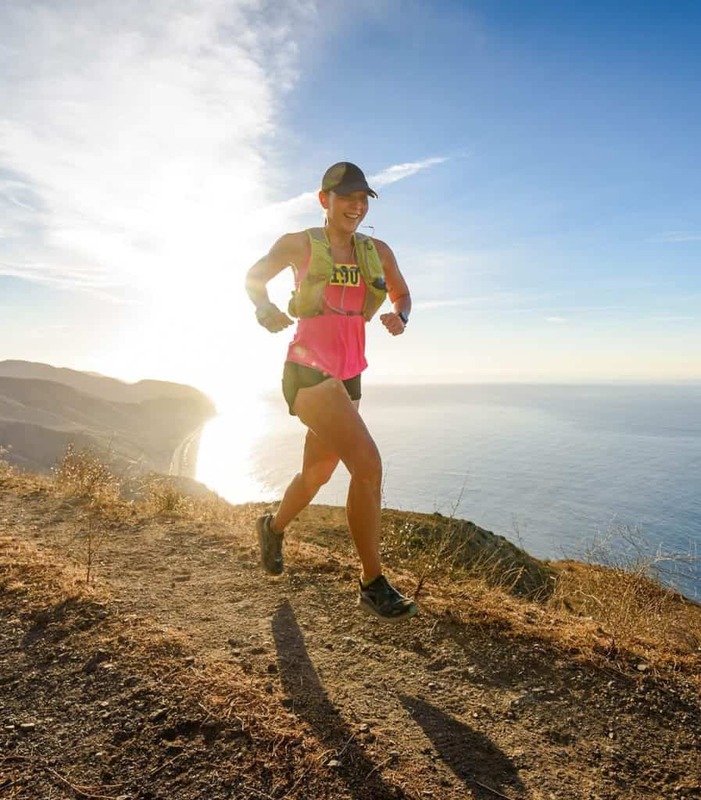 We recently had the opportunity to speak to the ultramarathoner and fitness guru. Over the course of the next few years Heidi turned to walking and hiking, eventually joining a local gym. “It started out as just losing weight and somewhere along the line it became a totally different journey. 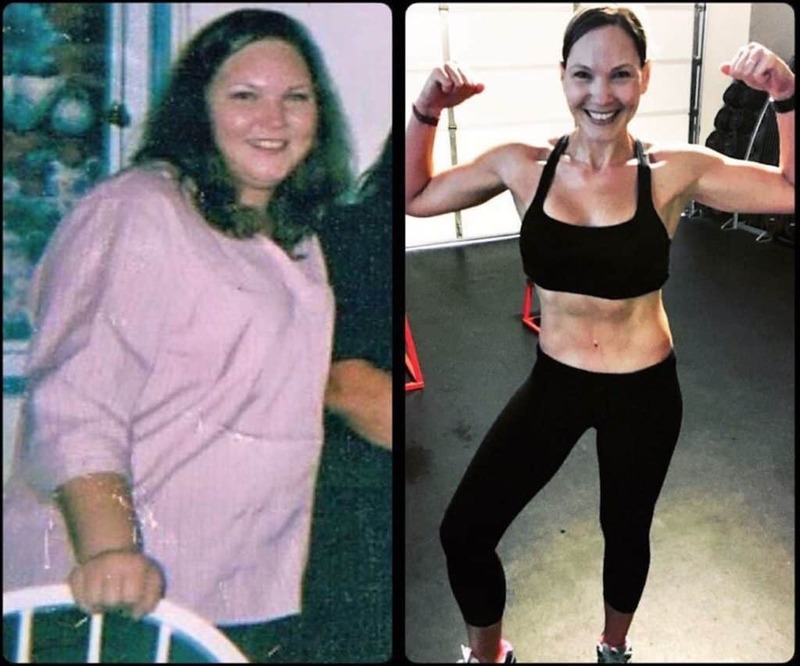 Once I lost 130 pounds I realized I wanted to help other people who felt lost, unhealthy and completely discouraged like I used to feel.” Heidi’s fitness journey continued once she obtained multiple certifications through the National Academy of Sports Medicine. 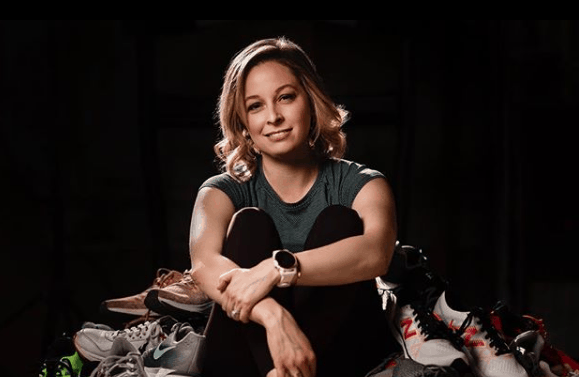 She began working part-time as a personal trainer, ultimately transitioning into full time work as a trainer and nutritionist based out of Oxnard, California two years after initially building her business. 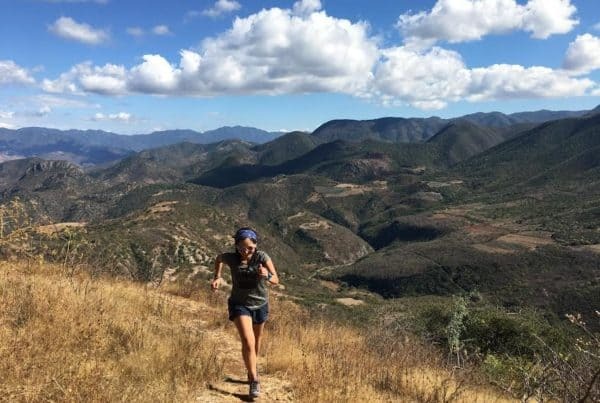 These days you can find Heidi training for her second 100 mile race, the Chimera 100 Mile taking place this upcoming November in the Cleveland National Forest! After 20 ultra-marathons you may wonder what motivates Heidi to keep on going. “I do these crazy distances to show my clients that anything is possible. I never dreamed I could run at all. I used to weigh 270 pounds, and would struggle to walk a mile. Now my body can do amazing feats! I run these races not only to become a stronger, better human, but to show my clients that anything is truly possible if you really want it. You just have to be willing to put in the work, the body is capable; it is the mind you have to convince.” What an inspiration!